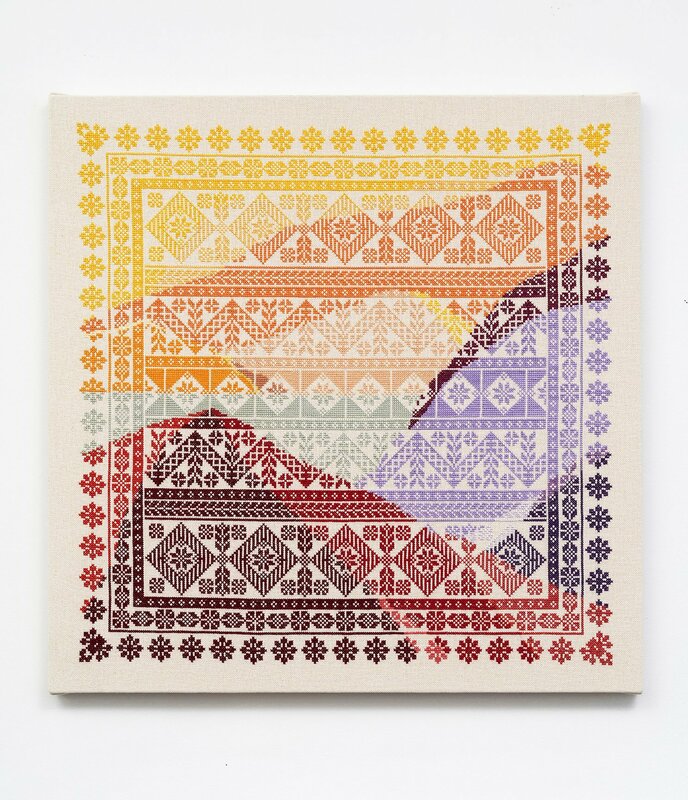 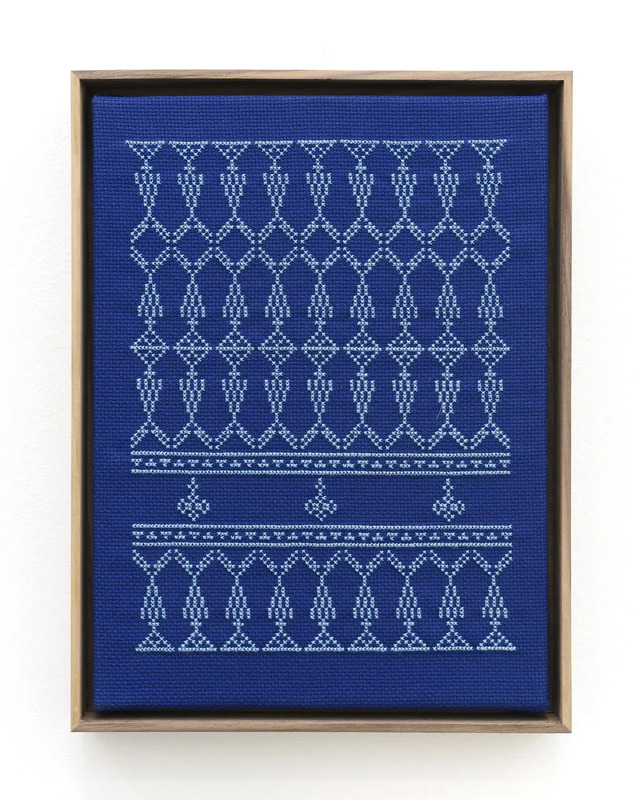 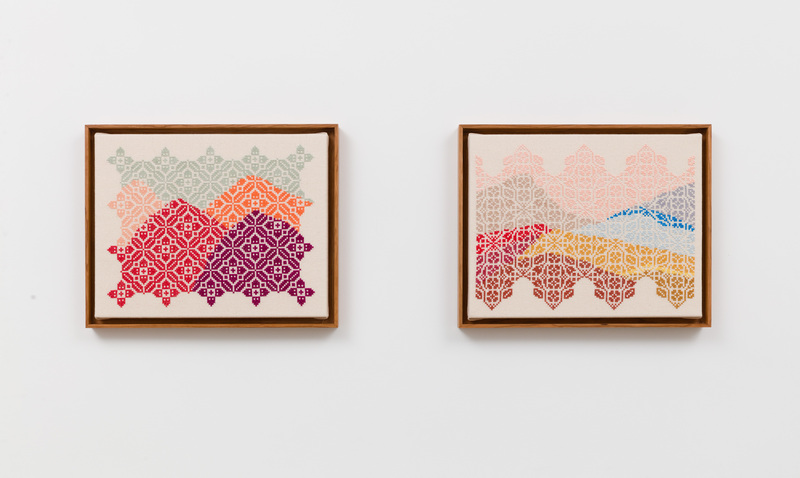 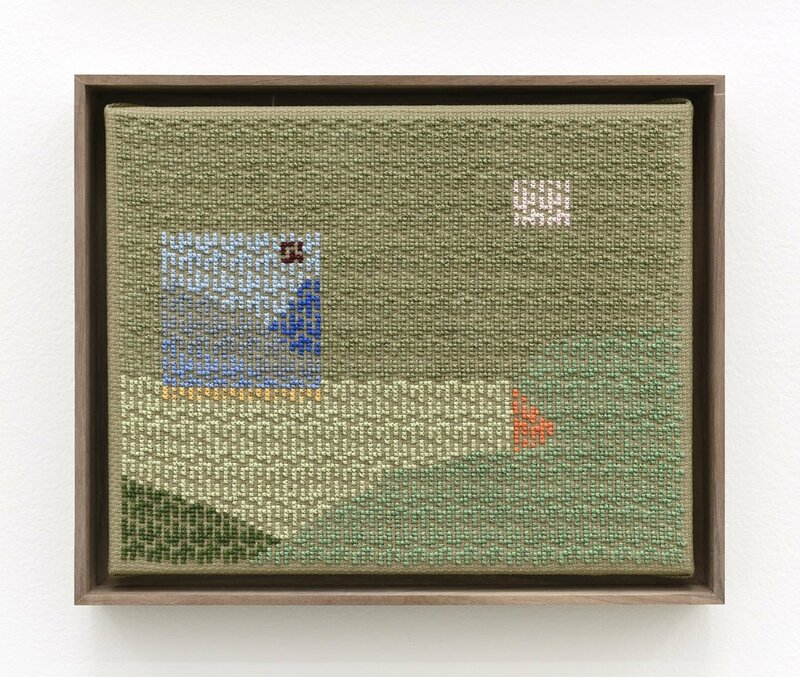 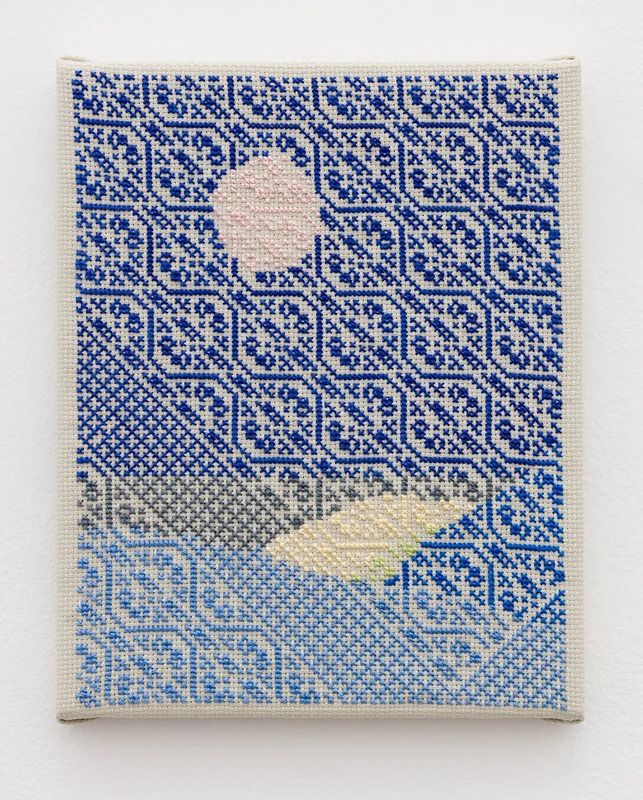 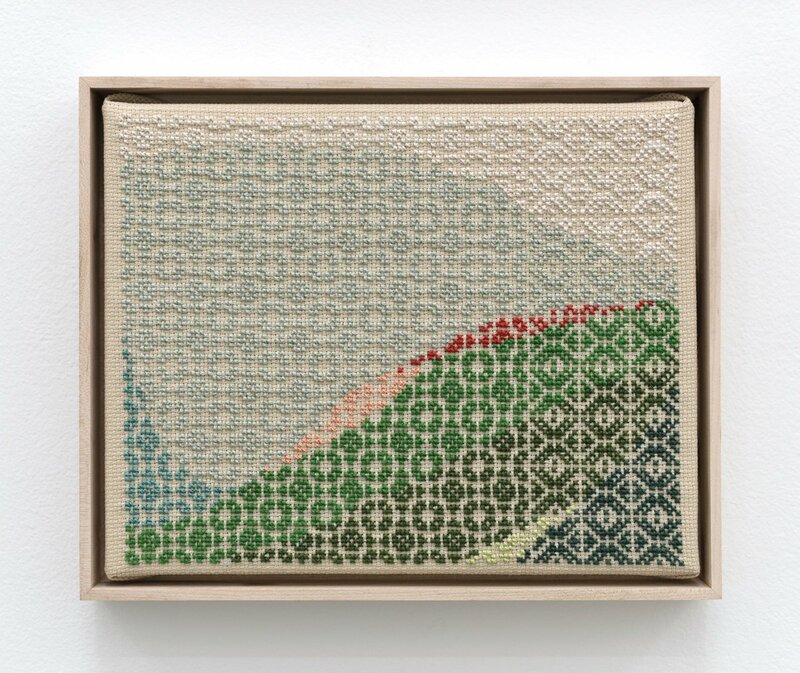 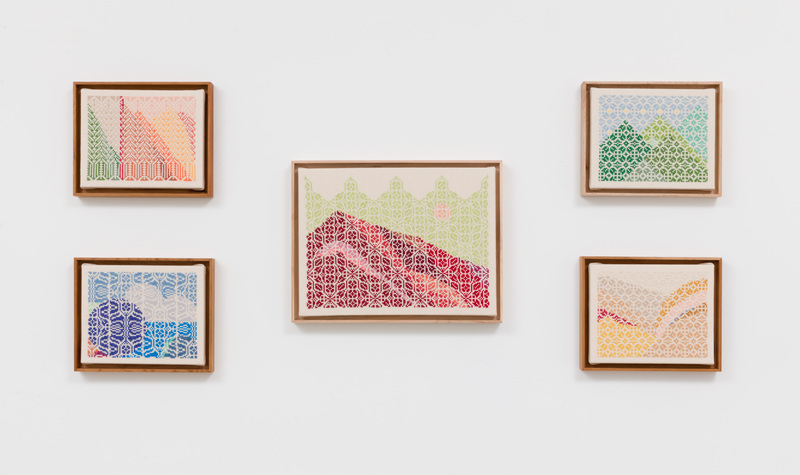 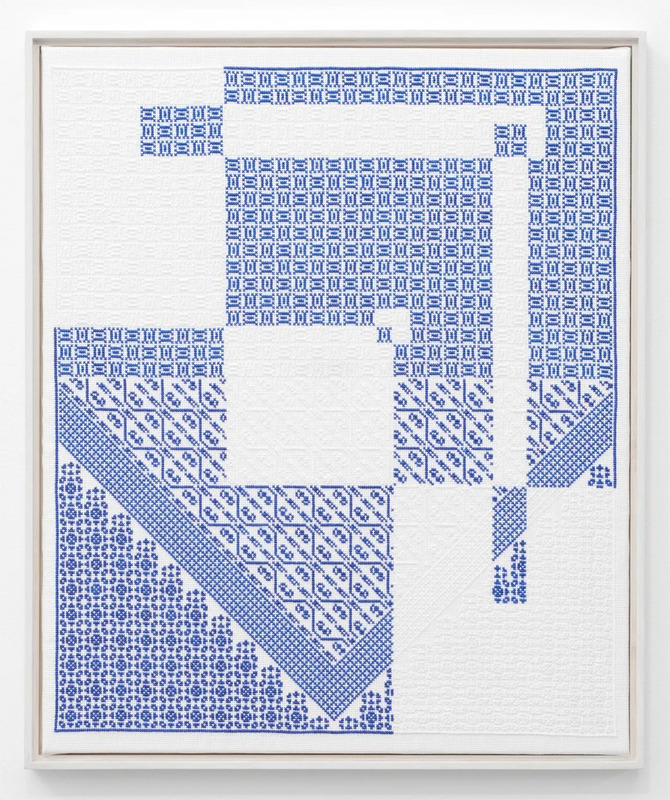 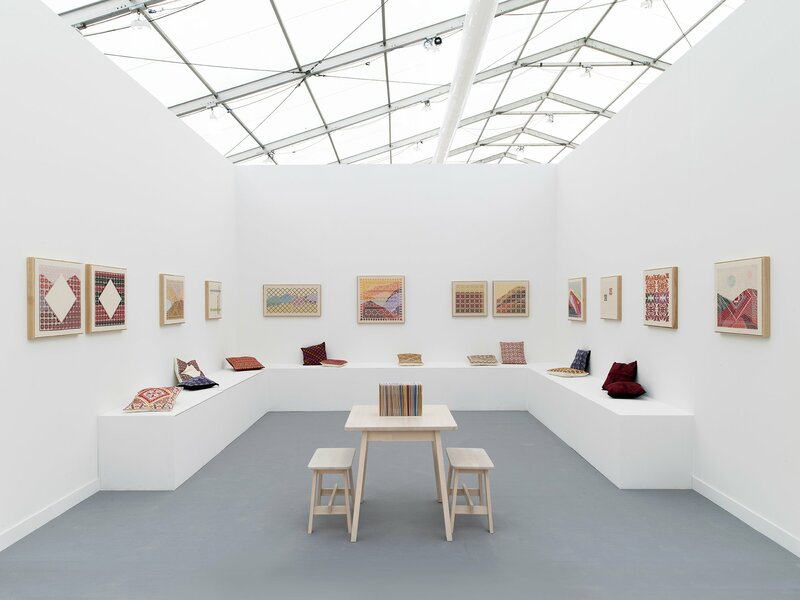 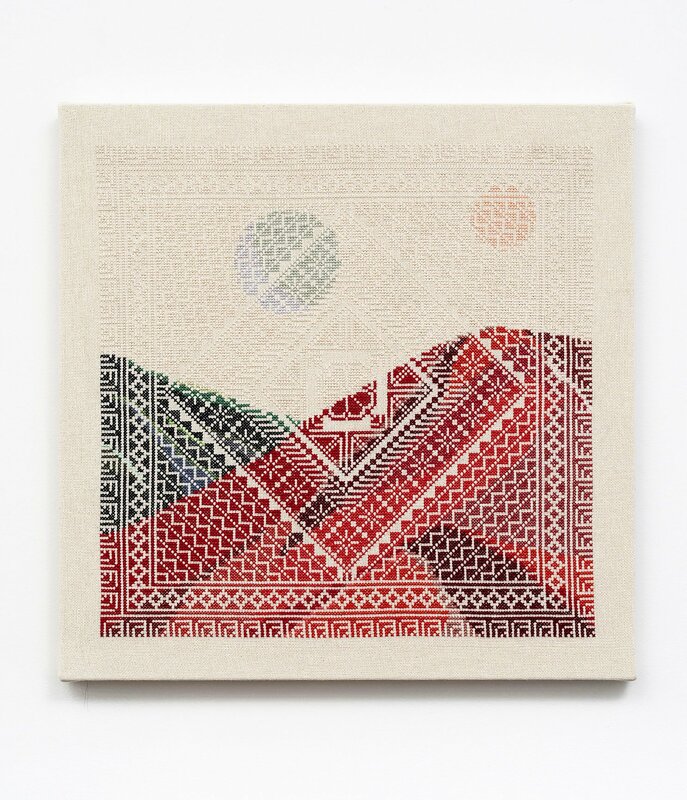 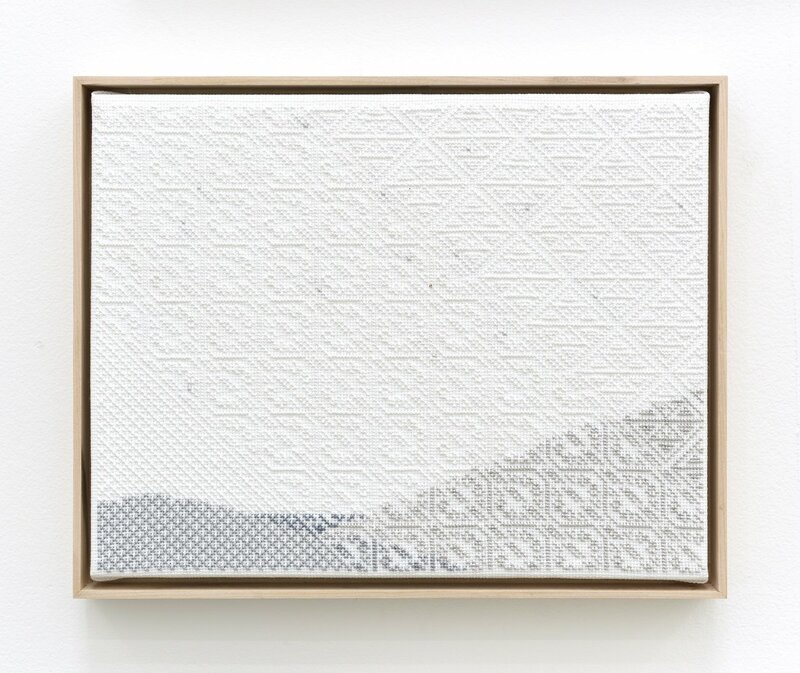 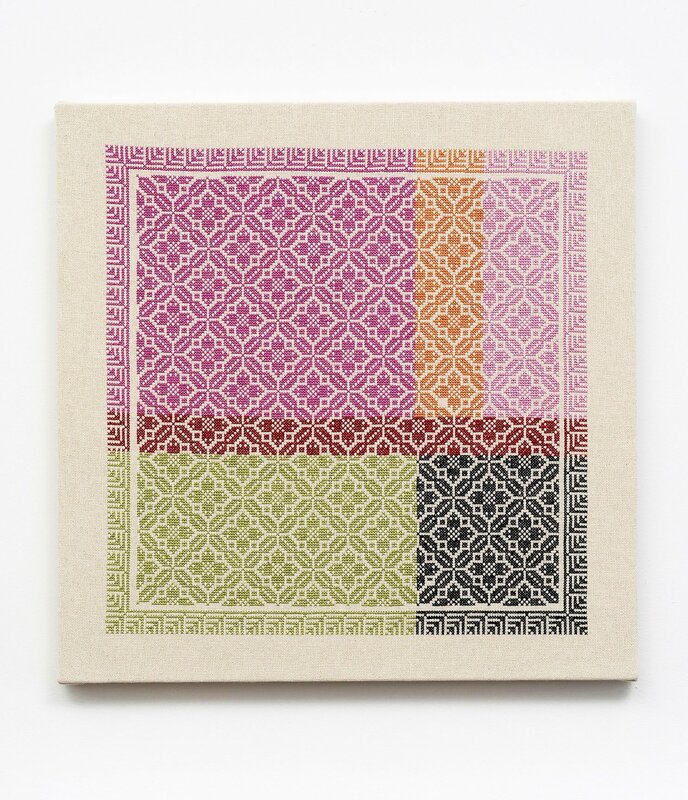 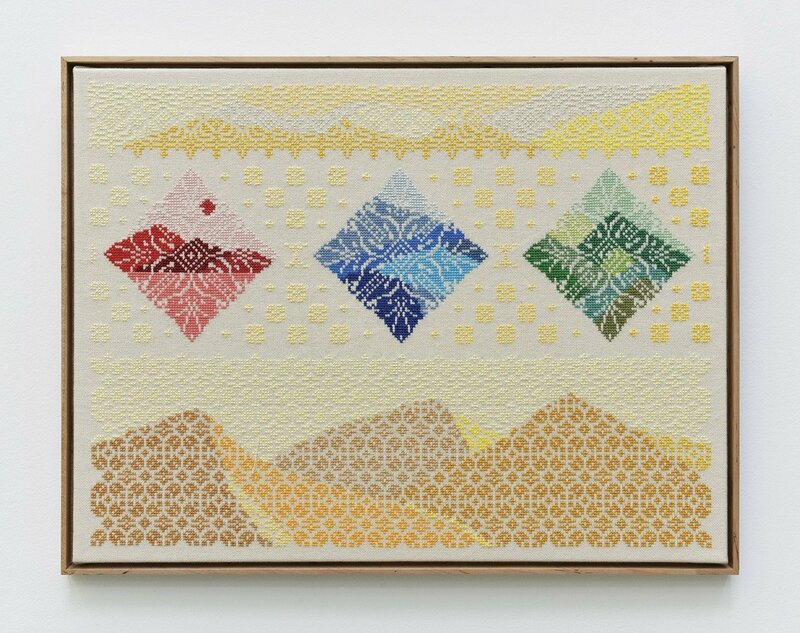 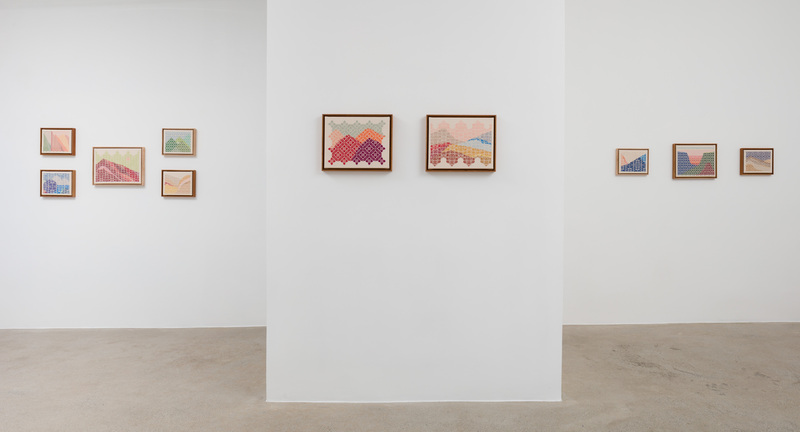 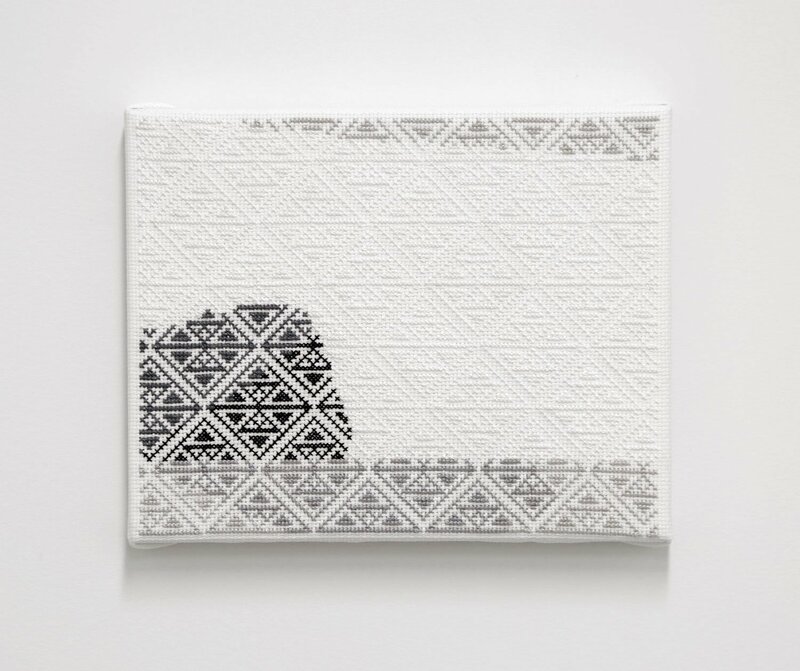 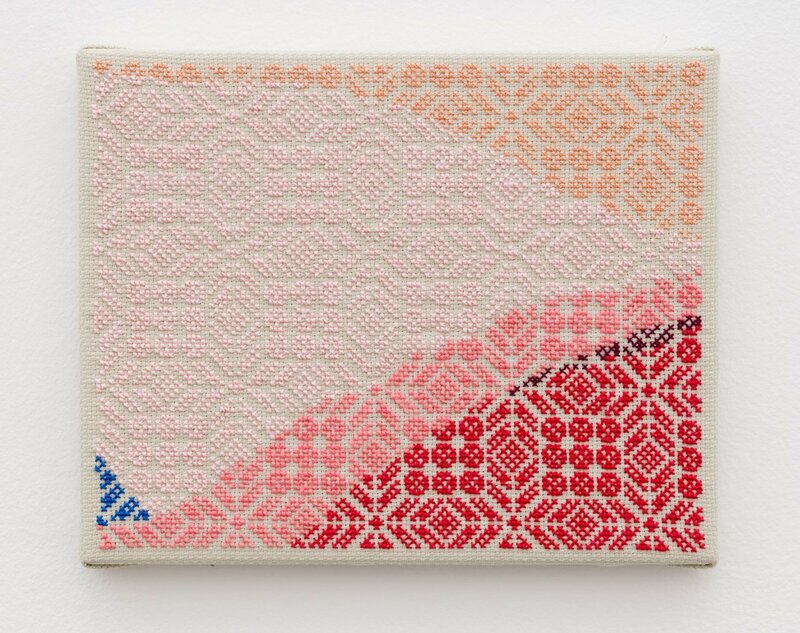 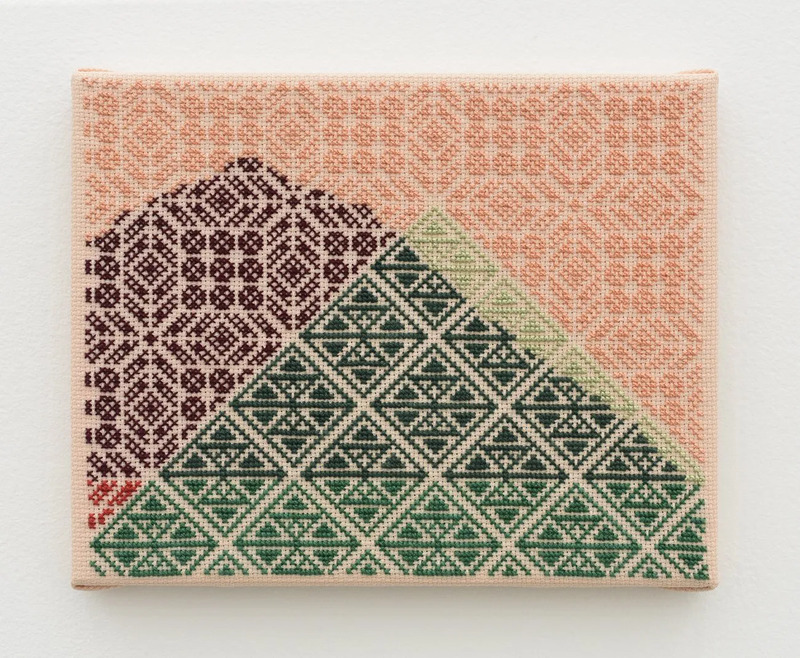 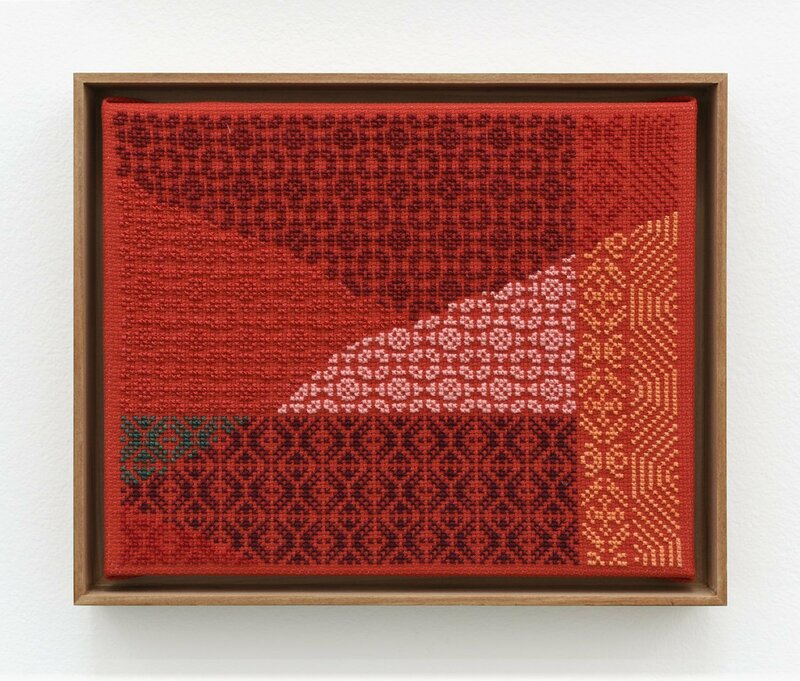 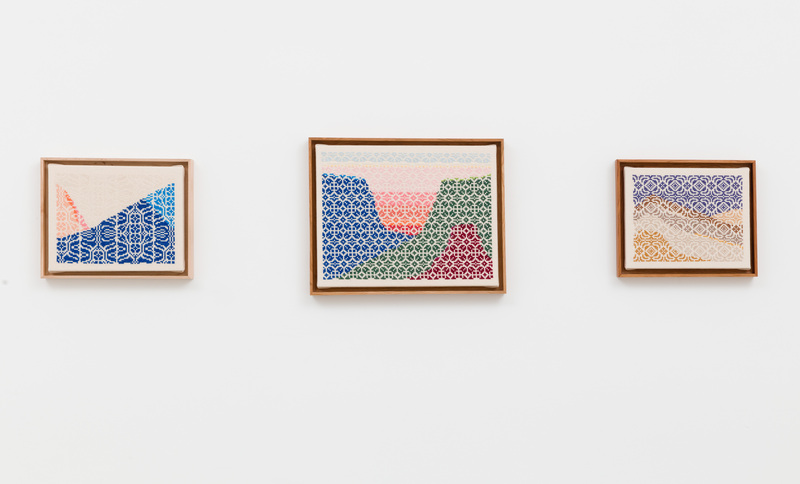 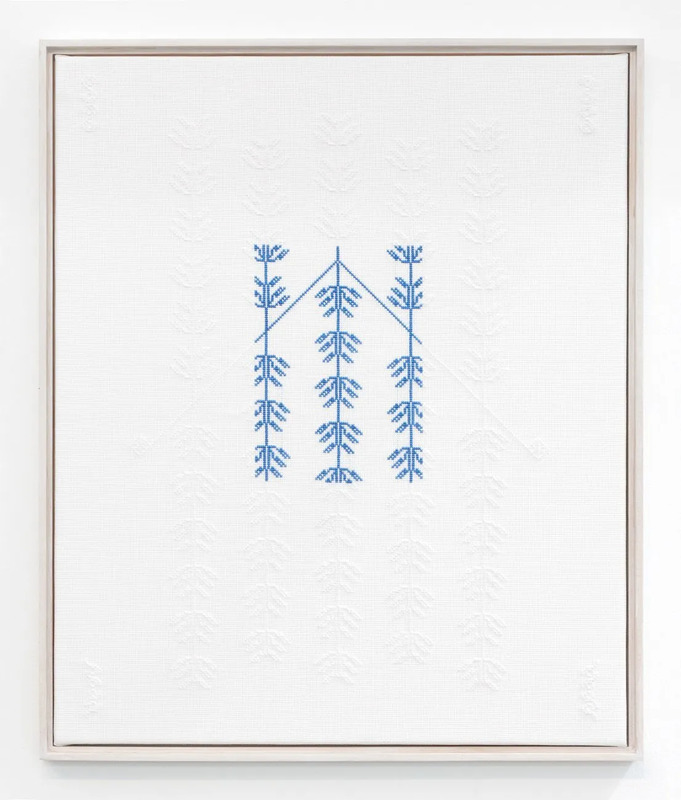 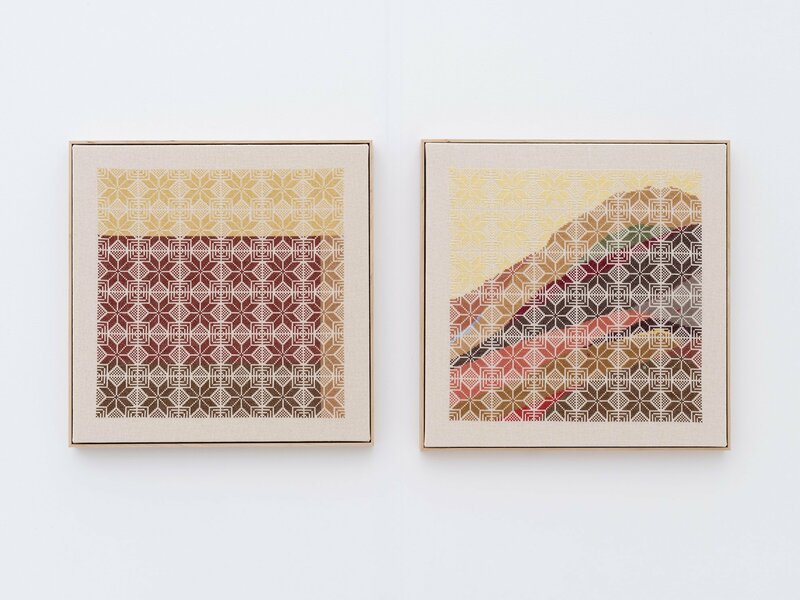 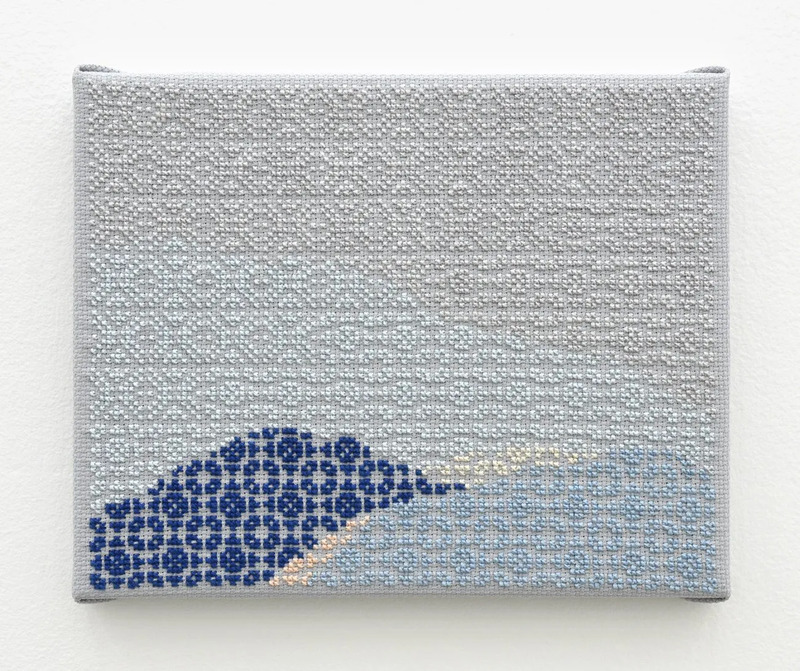 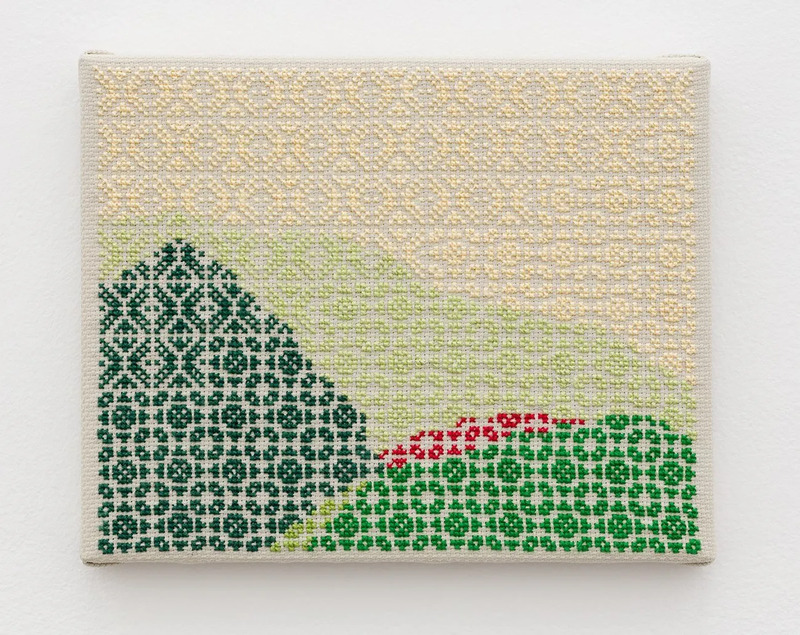 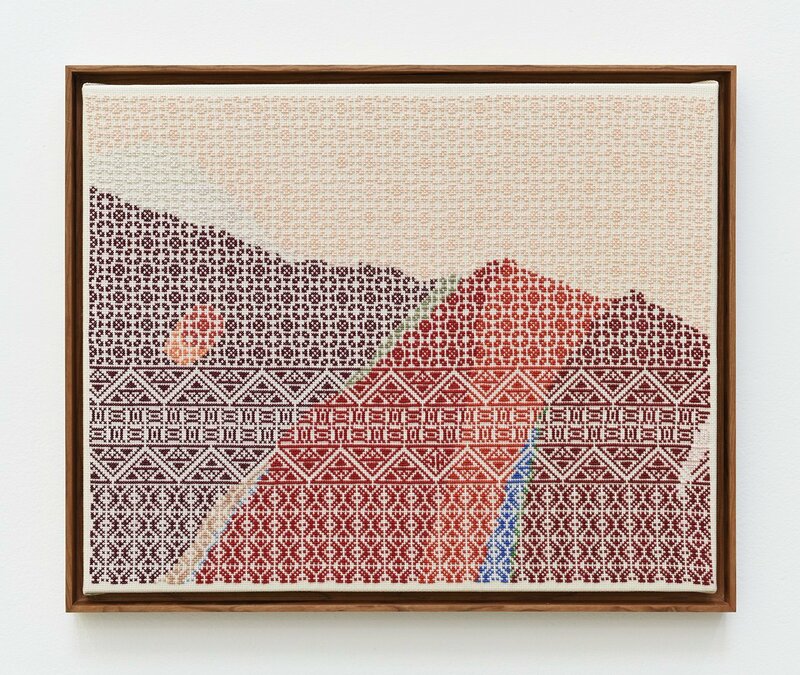 Leah Ollman, “Jordan Nassar at Anat Ebgi: Palestinian cross stitch art as boundary breaker,” Los Angeles Times, October 21, 2017. 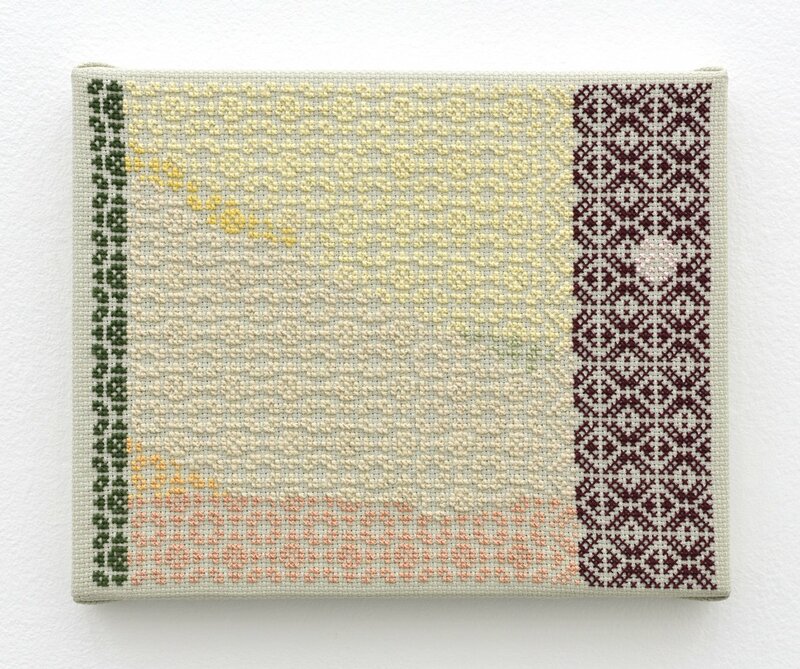 Molly Taylor, “New Establishment,” Elephant Magazine Issue 28, Autumn 2016. 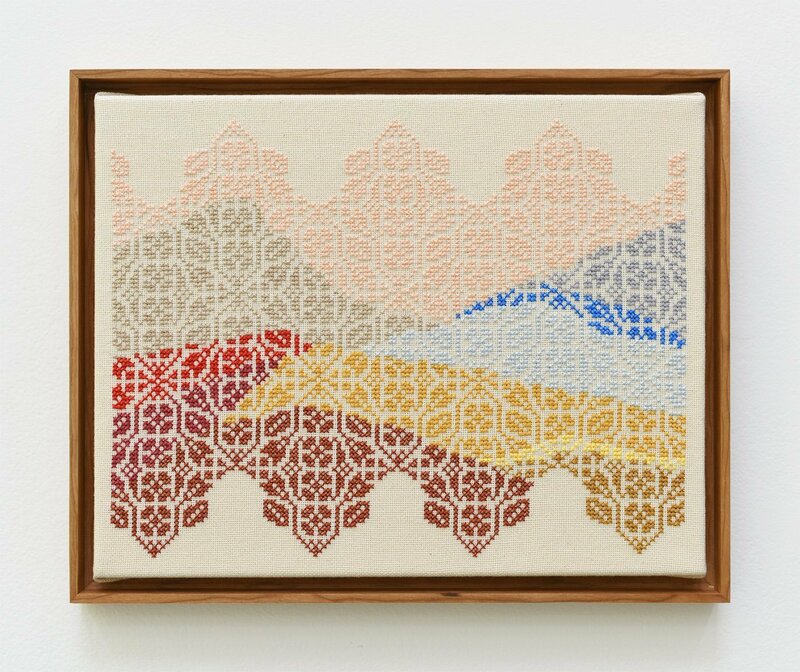 Feature on Littlestar Weekly, www.littlestarjournal.com, August 1, 2016. 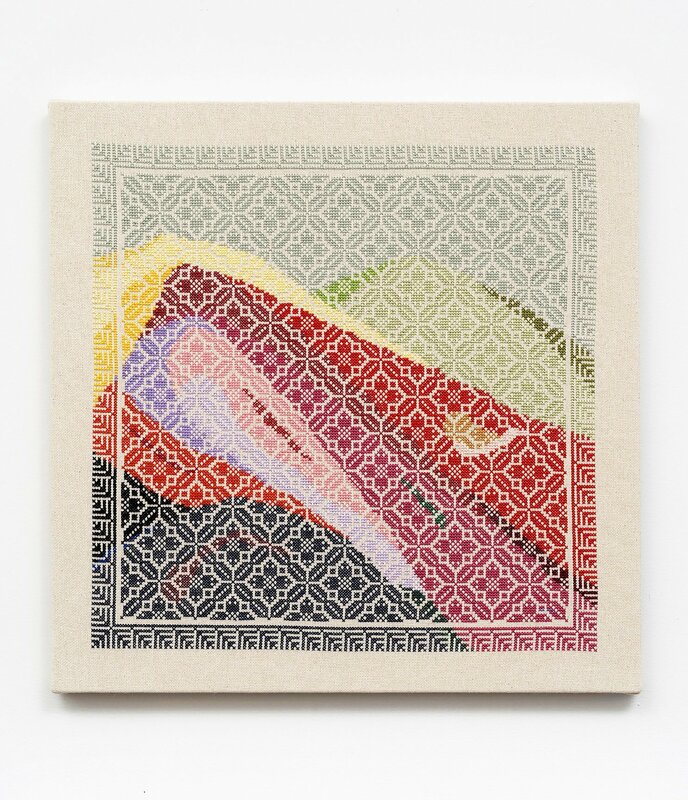 LVL3, “Artist of the Week: Jordan Nassar,” September 15, 2015.